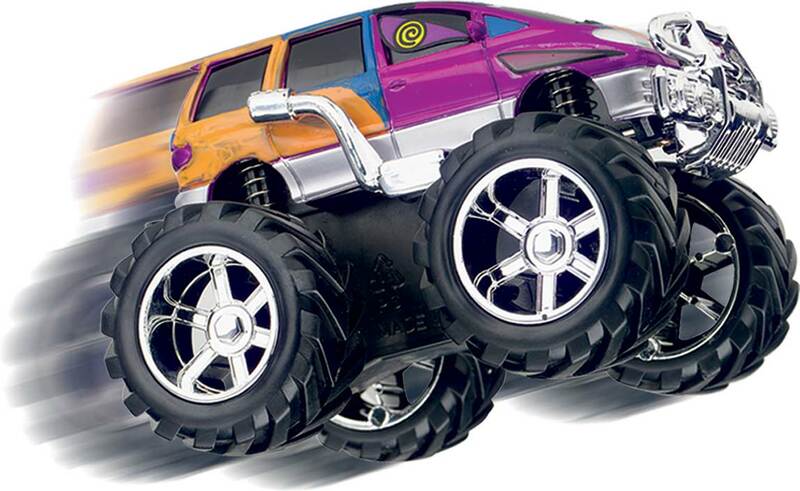 Are you ready to roll? 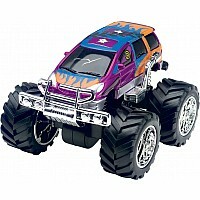 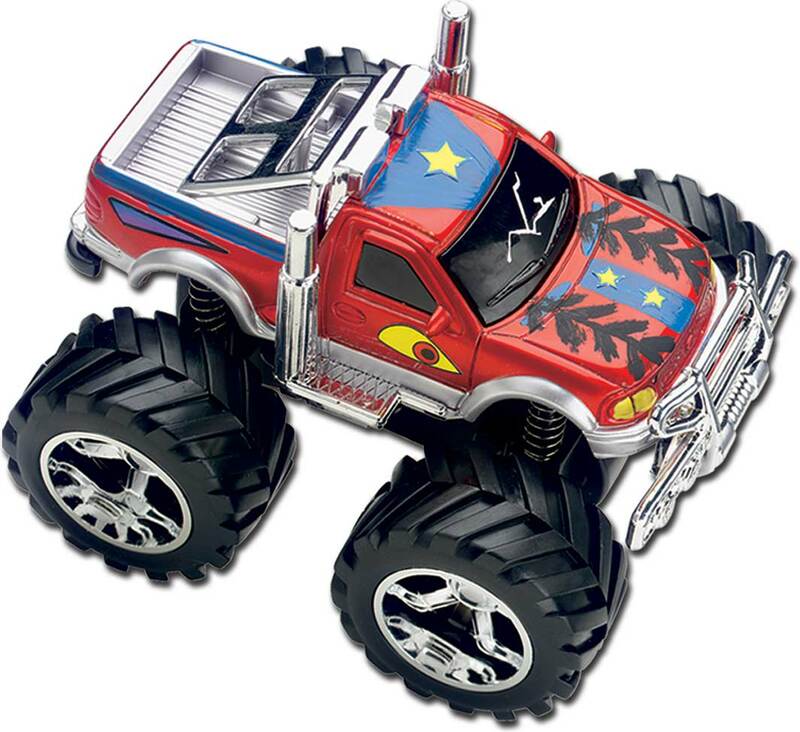 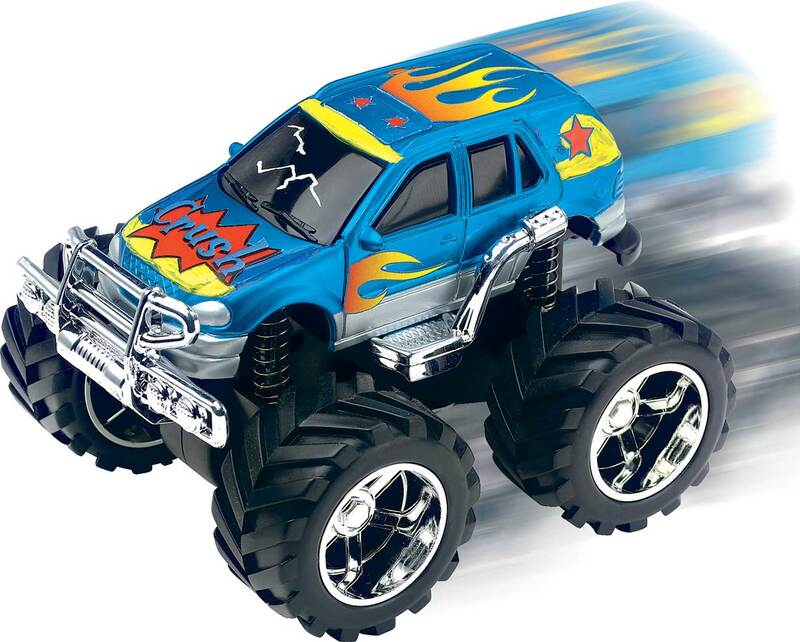 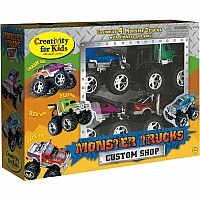 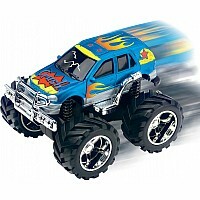 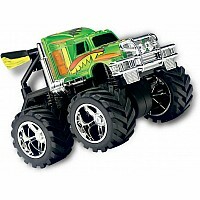 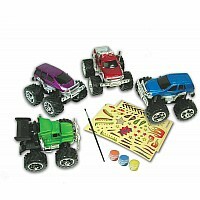 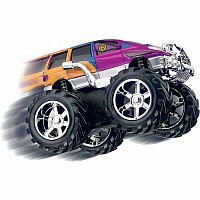 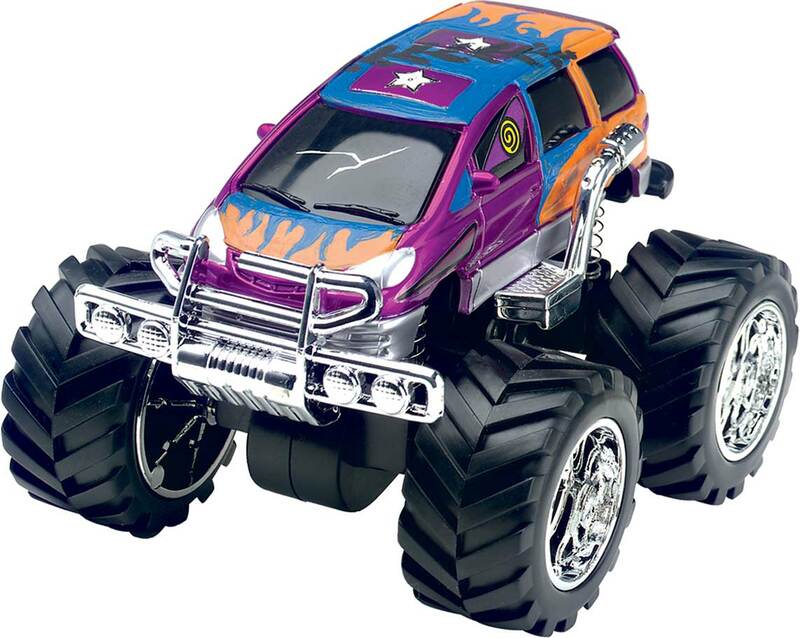 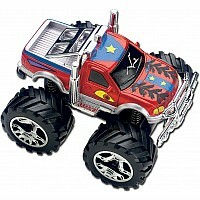 Detail and customize 4 different monster trucks with cool stickers, super-bright paint and a fine point paintbrush. 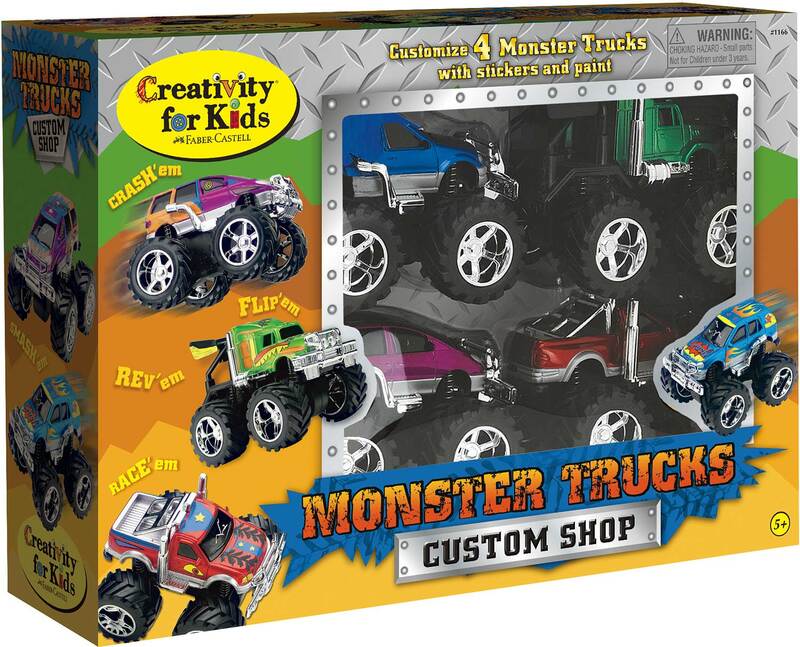 Rev them up and watch them race, roll and flip. 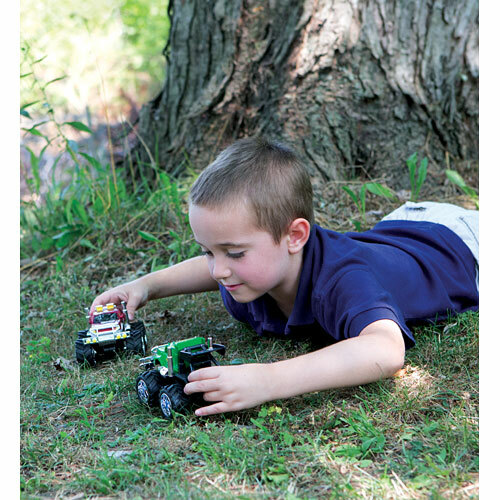 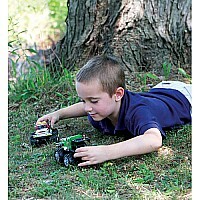 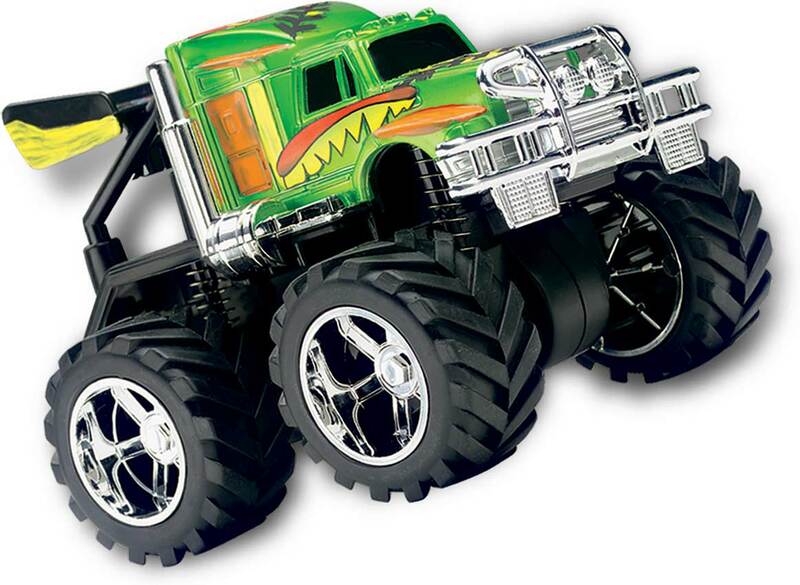 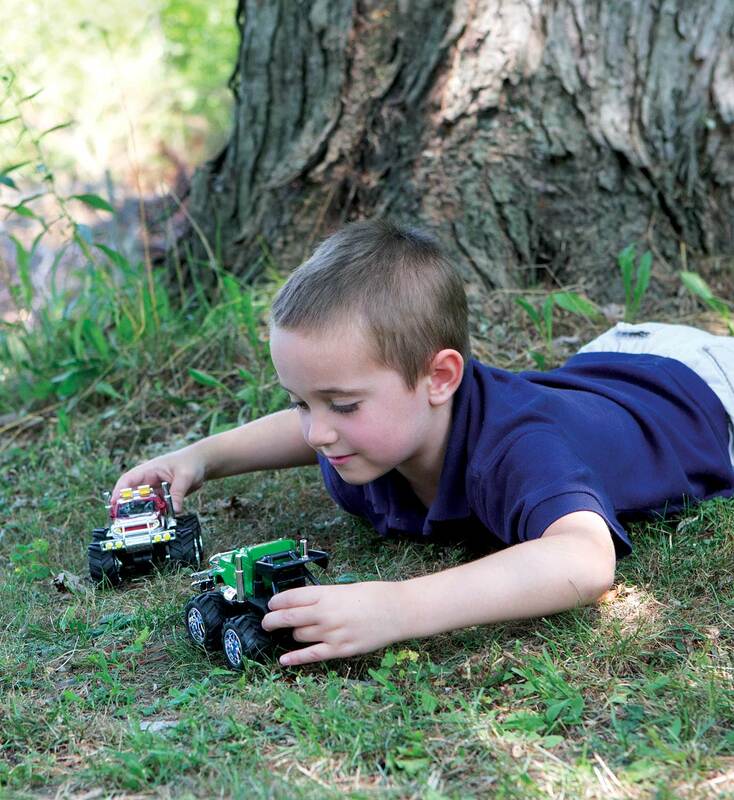 Monster trucks feature high-quality construction and lead free paint. 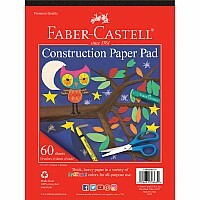 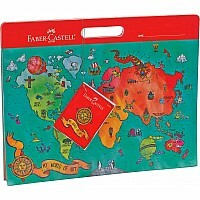 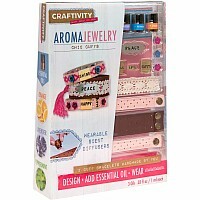 Packaging features include a see-thru window box and cool graphics. 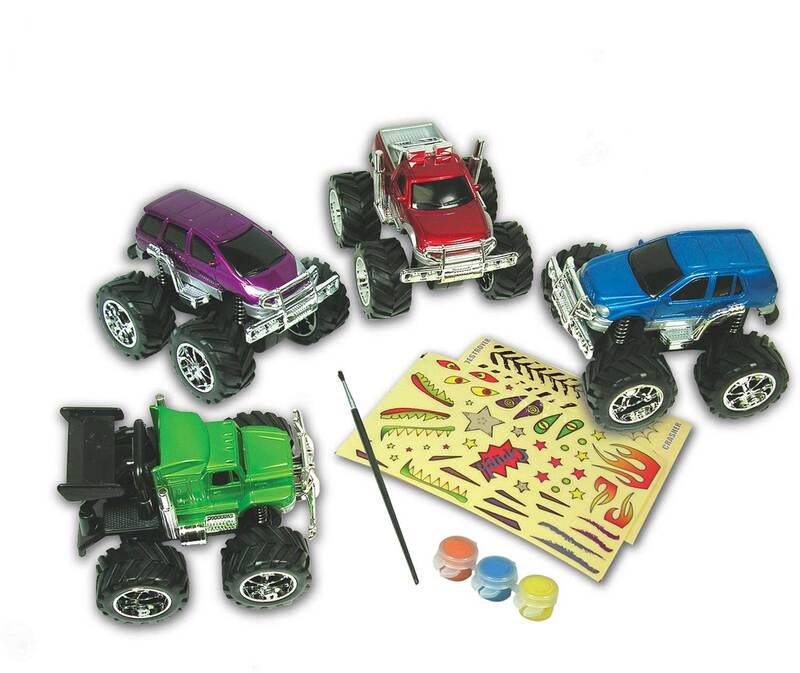 Decorate all four trucks and invite your friends to a monster jam. 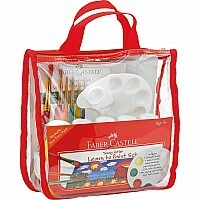 Measures approximately: 15.40 x 3.90 x 10.80 inches..